Daniel first joined our firm after graduating law school and worked as a legal assistant while awaiting his admission to the Bar. 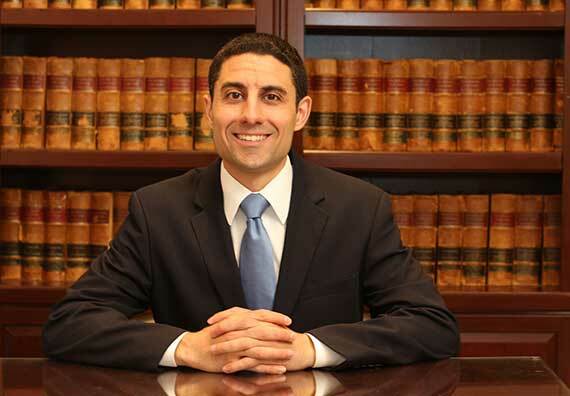 After being admitted to the Bar, Daniel went on to work at a law firm in Brooklyn, handling personal injury cases. He then worked at a law firm in Queens, where he gained experience handling commercial litigation, estate and real estate matters. Daniel returned to our office and is actively involved in handling personal injury cases, estate matters, civil litigation and real estate closings.